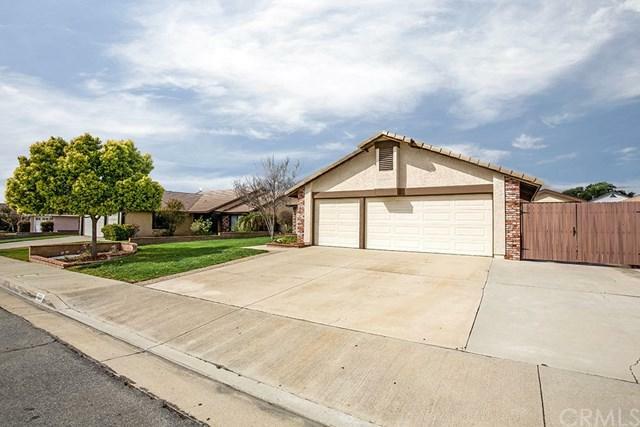 Pride of ownership begins as soon as you walk up to the beautiful front door of this meticulously maintained 4 bedroom, 2 bath, 1616 sq.ft.Glendora home. Houses this clean are rare. This home has been recently remodeled & includes quartz counter tops in the kitchen, tile back splash w/gas convection self-cleaning oven, custom hood, quality wood cabinets w/drawer slides,Kohler Farm House cast iron divided sink, custom built-in pantry, LED recessed lighting.The dining area opens up to the formal living room. 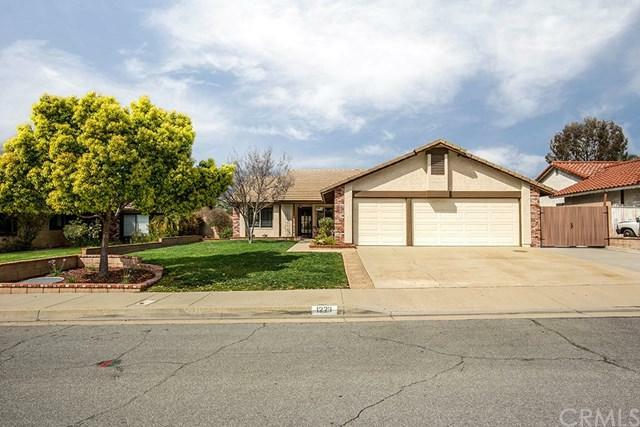 Enjoy the family room where guests gather around the cozy fireplace.Sliding door in family room provides access to a relaxing outdoor entertainment area.The Master bedroom is carpeted & the Master bath has been remodeled. 2 other amble size bedrooms are carpeted & new closets doors.The 4th bedroom/office is off the entry. 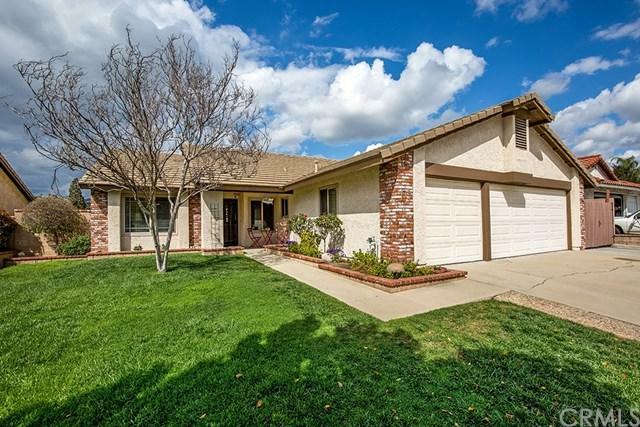 Exterior & interior have been recently painted,bamboo wood floors & newer dual pane Milgard windows throughout.Backyard features block wall fence,child's play set, cement patio, orange, peach, kumquat, plum, nectarine & avocado trees, plus room to garden if you wish. An additional 11 X 24 shed,on the side,so many possibilities.There is RV parking 10 X 20. Attached 3 car garage plus room to park 4 cars in driveway. Garage is a carpenters dream.Charter Oak School Dist. 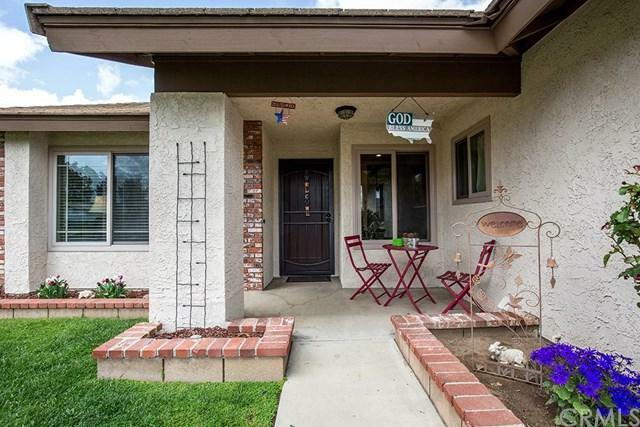 & close to the Glendora Market Place, Costco, Trader Joe's & other great shopping & restaurants. Easy freeway access. Too many features to list, come see for yourself. This home will not last. Exclusions Tv In Master Bedroom. Tv In Garage Compressor Cabinet Over The Work Bench On The North Wall.